No one likes spam. So I promise to respect your privacy. Happy Monday. Monday Moodboard: Something Blue. An elegant, neutral living room with accents in blue. 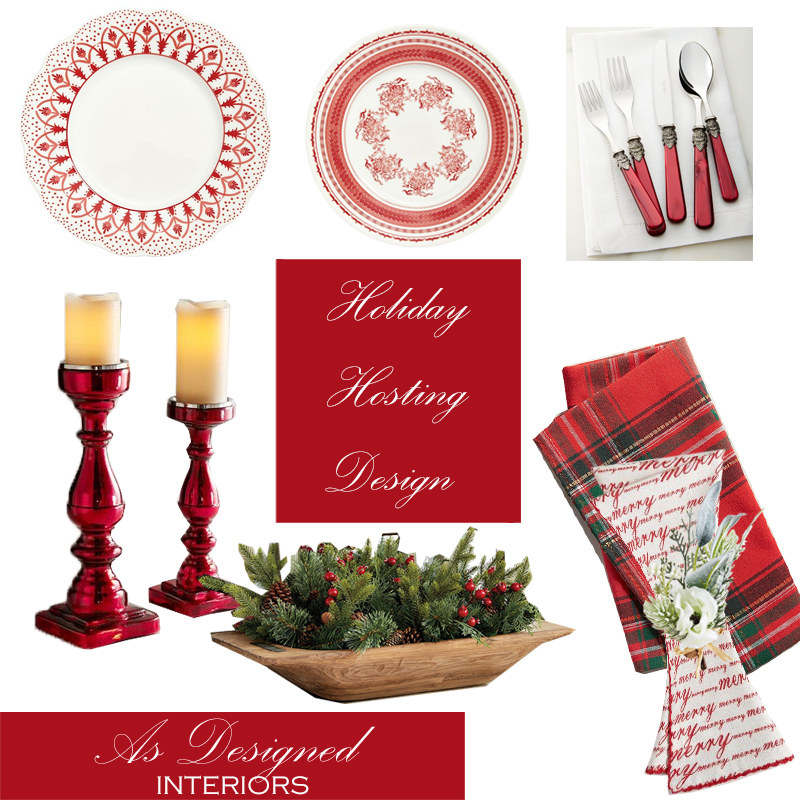 Get set for holiday entertaining by getting a professionally designed room of your choice. What is E-design and how does it work? E-design is for the busy woman out there who just wants to have a fabulous home without adding more hours to your day to accomplish it. You do so much already let me take over the search for decor, furniture, and colors.